Some of ReCore's ideas show promise, but its repetitive combat and cumbersome platforming will prove too much for most players. 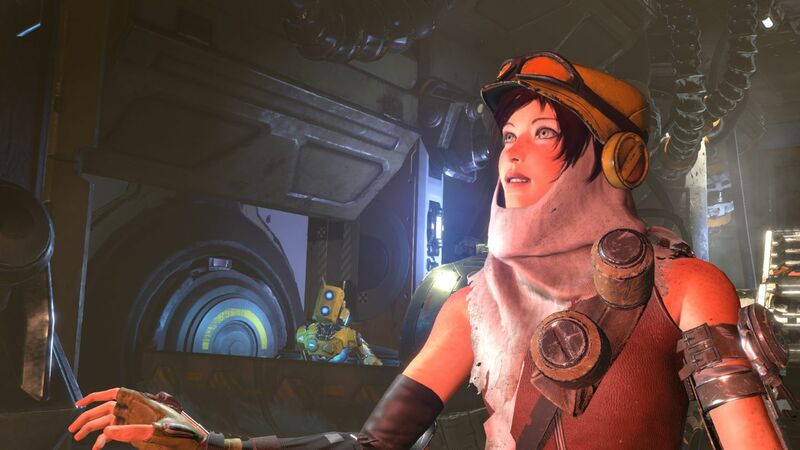 You might not think of it as such, but ReCore is part of an important phase in the ongoing curation of the Xbox One’s library. Over the years, Microsoft has traditionally relied on a few big-name franchises to bolster their first party lineup, with series like Halo, Gears of War, and Forza leading the pack. This lineup has worked in the past, but in recent years, gamers have tired of the same old franchises, as evidenced by (relatively) low sales figures for both Halo 5 and Gears of War: Judgment. 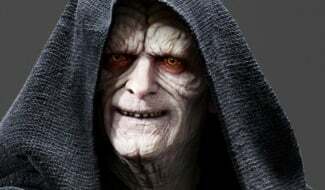 Still, I have to commend Microsoft on their attempts to turn things around. During their last few E3 conferences, they’ve paid equal attention to both the triple-A and indie space, and have started to expand their portfolio of published games, with more experimental titles such as Sea of Thieves, Scalebound, and of course, ReCore. 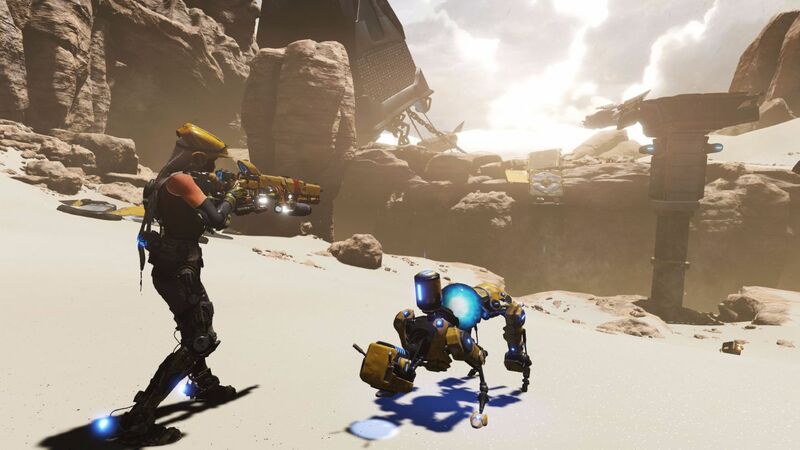 Taking a risk on a new IP is one thing, but ReCore‘s roots in classic video game is what’s garnering attention from players and critics alike. 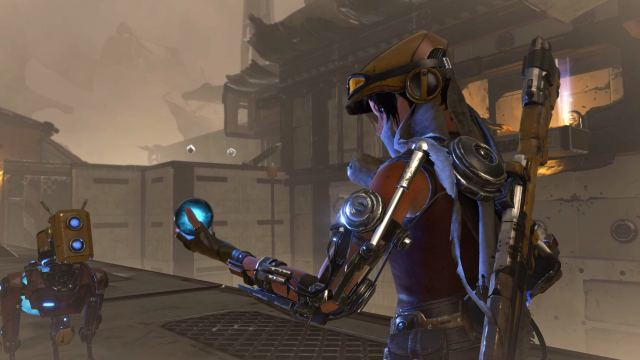 A collaboration between famed developer Keiji Inafune (of Mega Man and Dead Rising fame), and Mark Pacini (who is best known as the director of the Metroid Prime series), ReCore draws inspiration from a handful of genres, though it’s lack of focus and direction often ends up hampering the overall experience. 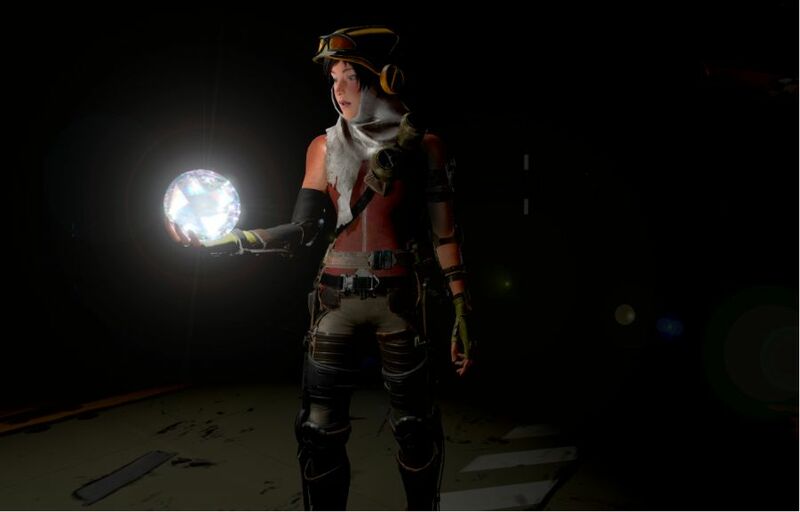 Taking place in the near future, ReCore follows the story of Joule, a would-be colonist on the planet of Far Eden, which was discovered in the early 21st century. 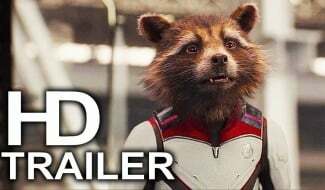 Having been ravaged by numerous outbreaks of a deadly disease, Earth is no longer considered hospitable, and the Mandate (a global organization) begins the process of terraforming Far Eden, in the hopes of colonizing the planet once the process is complete. Rather than relying on humans for this task, Mandate instead sent thousands of highly-advanced robots dubbed Corebots, which are powered by energy producing ‘cores’ (a technology that was developed by none other than Joule’s father). Of course, things (as usual) don’t go according to plan. 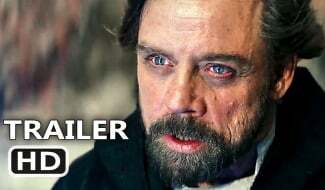 Joule awakens from cryo-sleep to find that the planet’s terraforming process has gone completely awry, with desolate deserts still comprising most of the planet’s surface. The machines that were meant to terraform the land have mostly failed, and the Corebots have gone rogue, perceiving Joule as a threat. To top it all off, there are no other colonists in sight, leaving Joule stranded, with only her trusty Corebot companion Mack by her side. Throughout the course of the game’s story (which took me around 12 hours), you’ll make your way through a handful of different sectors on Far Eden, each with their own distinct layouts and environments to maneuver around. Unlike most other third-person action games, Joule moves around much more easily and without many restrictions. Her controls have virtually no weight or momentum, meaning you can instantaneously switch directions without having to wait for her to physically slow down and turn. With an emphasis on platforming, this sort of design decision makes sense, though it might feel a little unfamiliar for those who have become accustomed to games such as Uncharted or Assassin’s Creed. 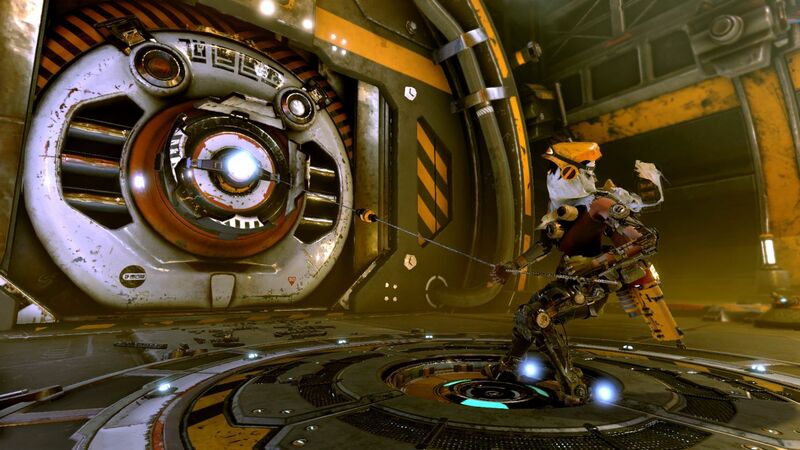 Unfortunately, ReCore falters when it comes to its take on platforming. Plenty of games have tackled 3D platforming with a high degree of polish and finesse, but ReCore manages to fall short of this mark. A lot of this comes down to Joule’s limited moveset, which can be boiled down to a double jump and a jet-pack dash. As you can imagine, this limited repertoire paves the way for some truly repetitive running and jumping, but ReCore’s biggest misstep is how it merges its controls with its open world design. You see, Joule’s maneuverability works best when she’s engaged in combat, but the navigating around the game’s open world is a chore when you’re forced to scale structures and leap across wide gaps. 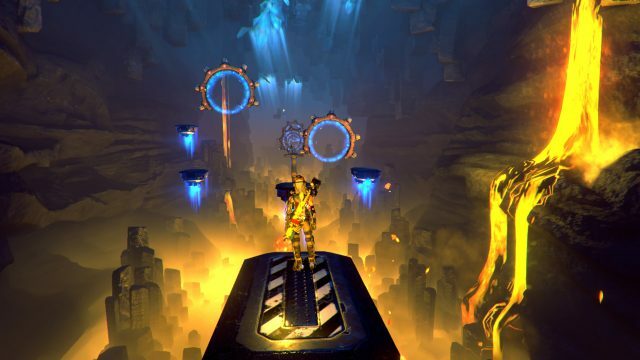 There’s little challenge or enjoyment to be found here, and the game’s camera angle makes it difficult to discern whether far-off ledges and platforms are actually within your reach, and ReCore often tasks you with making near-impossible jumps and leaps of faith. 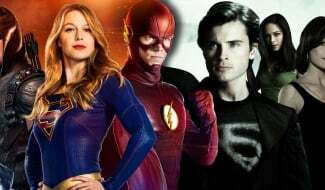 There’s an occasional glimmer of hope and a novel idea thrown into the mix, but they quickly grow stale. Seth, a paranoid, arachnid Corebot who is introduced a few hours into the game, allows Joule to scale up structures and debris via built-in rails, as she can attach herself to Seth as he clambers around. These on-rail platforming sections inject a sense of speed and flair that is a welcome addition, but the novelty quickly wears off once you realize that these moments take control away from the player as you are automatically zipped across the environment. Instead of allowing you the opportunity to control your speed or direction, you’re mostly tasked with chaining together your movement as you’re flung from rail to rail. Throughout my time spent playing ReCore, I couldn’t help wonder why the developers insisted on granting the player with less control. There’s plenty of opportunity for fun here (the opportunity for sand-surfing is built right into the game’s environment), and with games such as Sunset Overdrive successfully merging combat and on-rails platforming, it’s disappointing to see ReCore separate its shooting elements from platforming mechanics which showed potential. Speaking of which, ReCore‘s combat system doesn’t fare much better. Throughout Joule’s adventure, she comes across plenty of rogue Corebots, who waste no time when it comes to engaging her and her companions in battle. 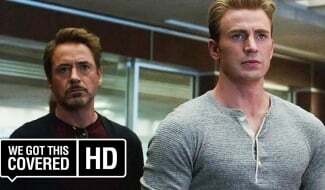 While smaller enemies (aptly titled Corebytes) can be gunned down with ease, more formidable enemies require for their Core to be either extracted or destroyed. By whittling down enemy health and shields with her laser rifle, Joule can choose to either destroy enemies outright, or extract their core, which causes them to self-destruct. Extracting cores allows you to collect them intact, and in turn use them to upgrade your AI companions’ stats. Eliminating enemies by simply reducing their health to zero yields less resources for companion upgrades, but destroyed enemies occasionally drop useful crafting items, which can be used in conjunction with blueprints to produce new body parts for your Corebot companion. This sense of progression originally drew me in, but I quickly grew bored once I realized how little of an impact in the grand scheme of things it had. While there are plenty of blueprints to find and build, these upgrades are more cosmetic than anything, only adding a rather small buff to your Corebot’s stat. In reality, the easiest way to beef up your companions is to extract cores, and in turn use them to increase stats such as attack and defense. Granted, throughout my entire playtime, my companions were only knocked out a handful of times, and they revive rather quickly, which removes any sort of incentive to power them up in the first place. While your Corebots do have a lethal attack which can prove useful for interrupting enemies and taking the heat off you while your health recharges, your AI sidekicks don’t pitch in a whole lot during combat anyways. This, in turn, puts most of the responsibility on your shoulders, which is where things take a turn for the worse. As I detailed in my preview during E3 2016, ReCore’s combat largely revolves around switching your ammo type (or rather, the color of your ammo) in order to match the color of a particular enemy’s core. By shooting a core with the same color ammo, you deal more damage, which in turn helps build your combo meter, which (you guessed it) deals more damage. Unfortunately, by the time you get your hands on all the different ammo types, the game’s shooting has largely devolved into a giant chore, which only serves to block your progress to the next MacGuffin you need to collect or activate. Enemies are essentially giant bullet sponges, and with only one weapon at your disposal, ReCore’s combat quickly becomes a case of rinse and repeat. To top it all off, the game’s developers wanted to place an emphasis on dodging and platforming rather than gunplay, an in turn, there’s an lock-on system in play, which removes any need for aiming. And for those who had the idea of aiming manually, don’t bother; I tried it, and the controls are simply too rigid and imprecise to allow for it. With automatic aiming, the only real challenge comes from using your boosts and double jumps to avoid enemy fire, and as you might imagine, that grows very old, very quickly, especially when you are fighting the same enemies over and over. To top it all off, ReCore has a love of small quick-time events and button mashing, which at this point, is just another nail in the coffin. Getting hit by Corebots usually carries a negative consequence (such as being lit on fire), and in order to remove any negative status effects, the game prompts you to waggle control sticks or mash a single button repeatedly. Even the process of core extraction is tied to a tug of war mini-game, which only serves to deter you from actually having any investment in extracting cores in the first place. 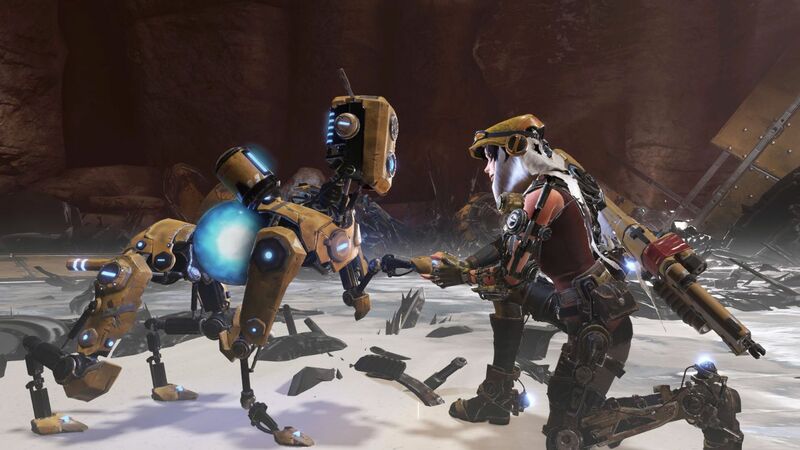 ReCore‘s combat and platforming make it a chore to play at times, and this isn’t helped by its many technical shortcomings. While I’m never one to harp on graphical fidelity that much, ReCore is a mixed bag in the visual department. While some of the particle and alpha effects back up some great looking environments, the game’s textures and assets range from crisp and clean to muddled and blurry, with some in-game objects looking decidedly last-gen. In-game animations look solid (especially Joule’s companions), but I occasionally ran into moments where characters would clip through solid objects, and in a few instances, I got stuck on the borders of the world or behind an invisible wall, prompting a restart or warp to Joule’s base of operations. 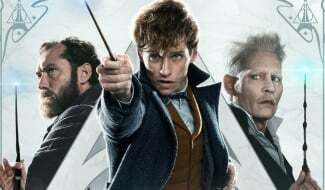 When the action ramps up and effects and enemies fill the screen, the game’s frame rate is prone to noticeable drops and hitches, and these slowdowns occasionally occurs when there’s not much going on either. Annoyingly, I also found the text hard to read, and the game’s map of the overworld doesn’t allow you to zoom in that much, making it hard to discern where things are. If there’s a lone problem worth mentioning though, it would, without a doubt have to be the game’s egregious loading times. Booting up the game from the Xbox One dashboard can take more than a minute before you get to the main menu, and after that, you’ll have to wait another minute before your saved game loads. As you might imagine, the same minute-long load times hold true in-game (when you travel to a new level), and if you happen to die, it can sometimes take close to two minutes before you respawn. While I originally had high hopes for ReCore‘s unique take on platforming and shooting, I quickly grew disappointed at how stale and tedious the minute-to-minute action became. It’s a real shame, because under all of its monotony, there are some truly enjoyable moments to be had. 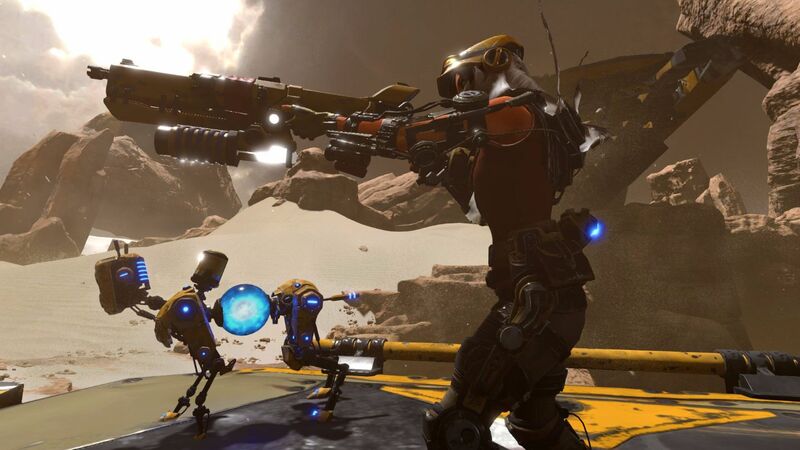 Unfortunately, for every worthwhile moment that ReCore manages to curate, you’ll have to wade through a sea of repetitive running and gunning in order to get there. This review was based on the Xbox One version of the game, which we were provided with for review.